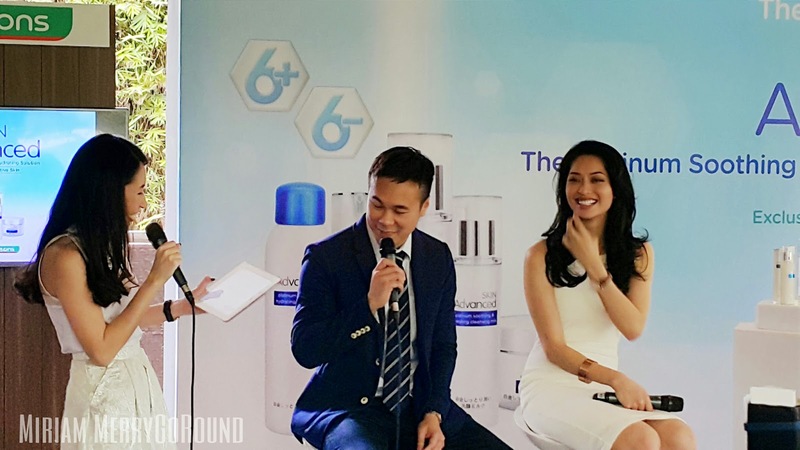 Sarah Lian who has been using the Skin Advance skincare range for the past two weeks also testifies that the product really keeps her skin hydrated and nourished. 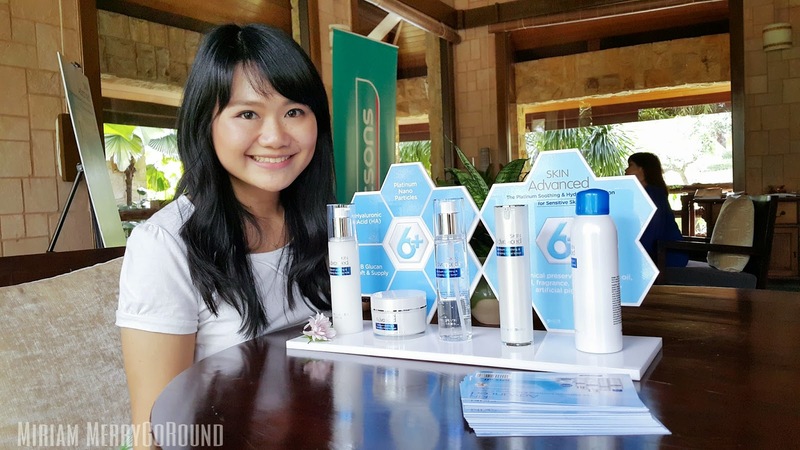 Seeing her glowing complexion, we can be sure that the Skin Advance product is really working for her. 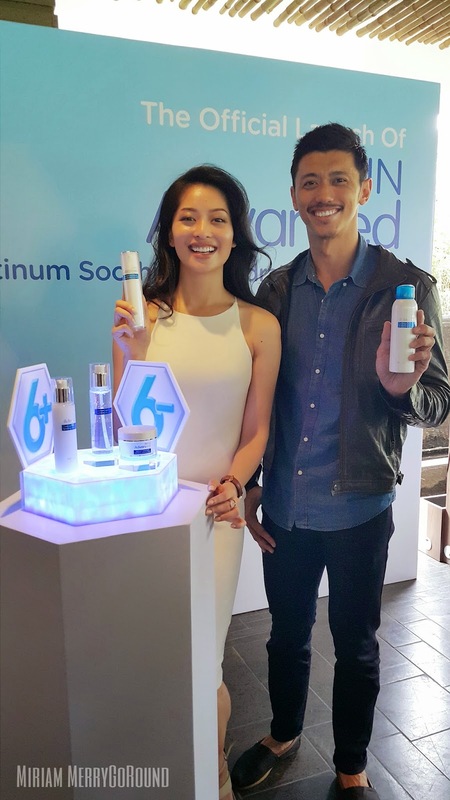 Both her and Hansen are very satisfied with the Skin Advance skincare range especially the Skin Advance Platinum Soothing and Hydrating Spring Spray. 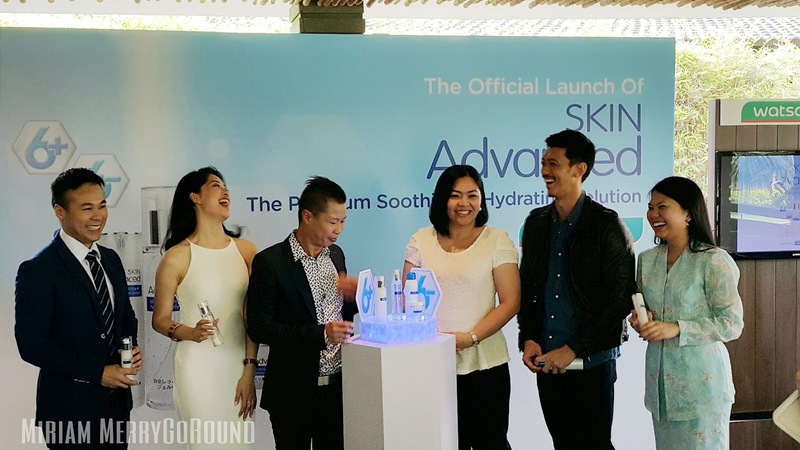 Skin Advance skincare range caters to both men and women who are in their 20s and above especially for those with dry and sensitive skin. 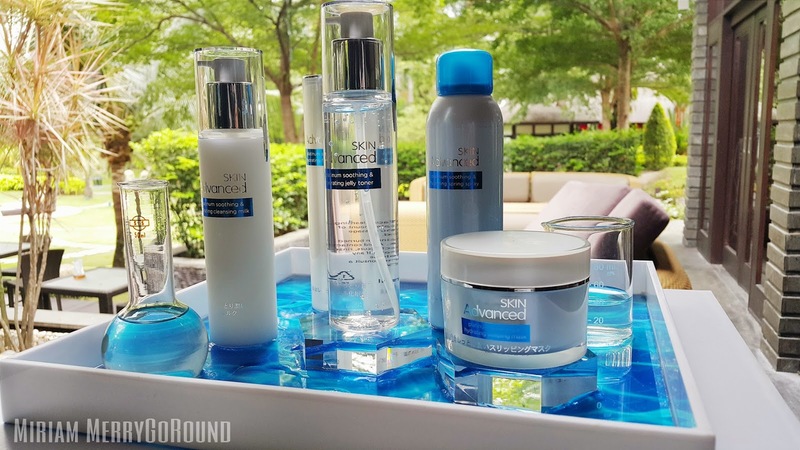 The dual action sleeping mask repairs and rejuvenates the skin at night, revealing a softer and smoother skin in the morning. 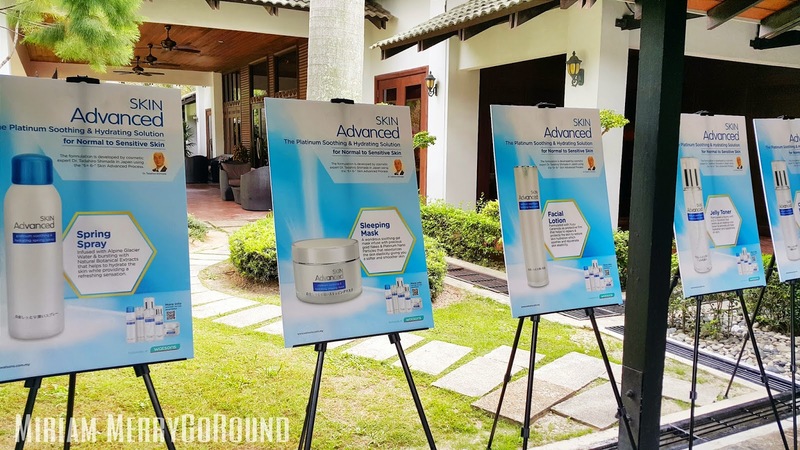 After the launch, we were pampered with a facial session using the Skin Advance skincare products and it was a really nice experience being pampered at Sembunyi Spa, Cyberjaya Lodge Resort and Spa. 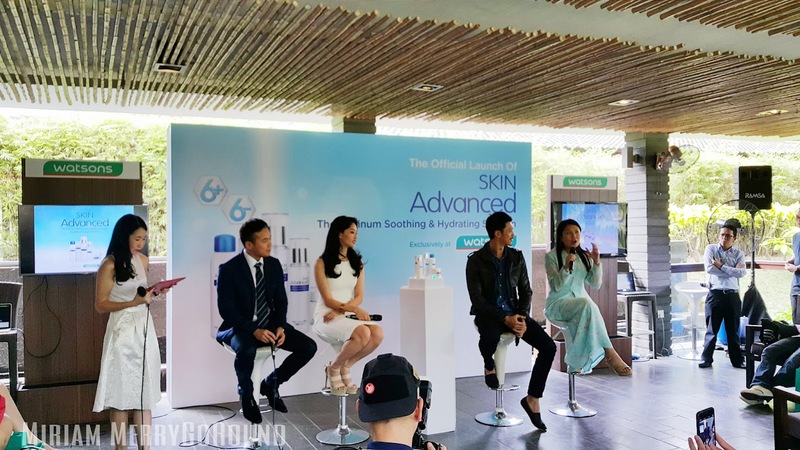 The facial treatment gave us a hands-on demonstration of the skincare range and I definitely felt refreshed after the facial treatment. 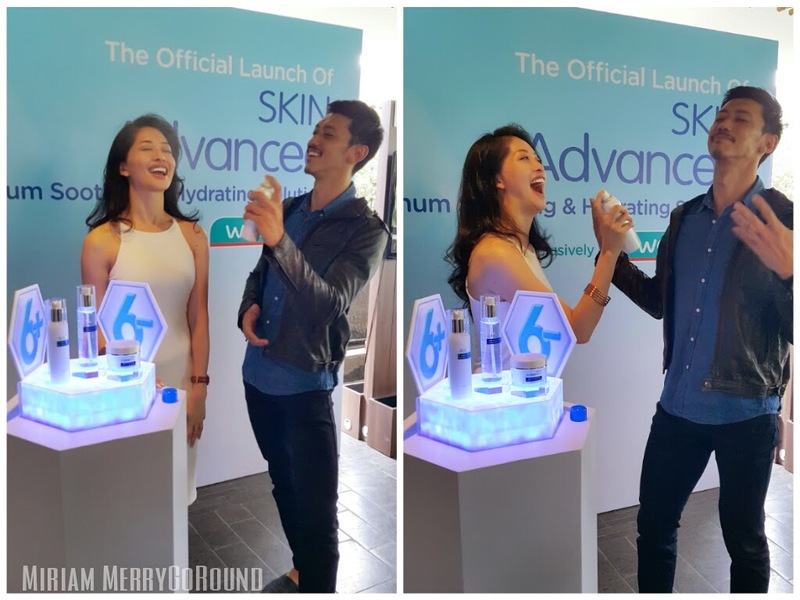 My favourite is definitely the Spring Spray which was just a refreshing burst.